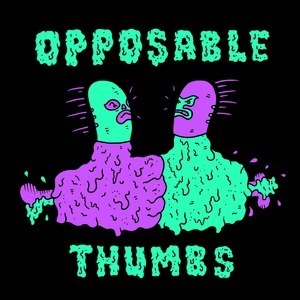 We found 1 episode of Opposable Thumbs with the tag “aliexpress”. Andy Birkey is our guest this week! Central Illinois in tha house! We learn a lot from Andy about gothic woodworking, church furniture design and working with clients. We also hear from Andy about buddhism and working to get rid of anger. We also couldn't help but ask Andy about his experiences with the Shaper Origin handheld CNC router.